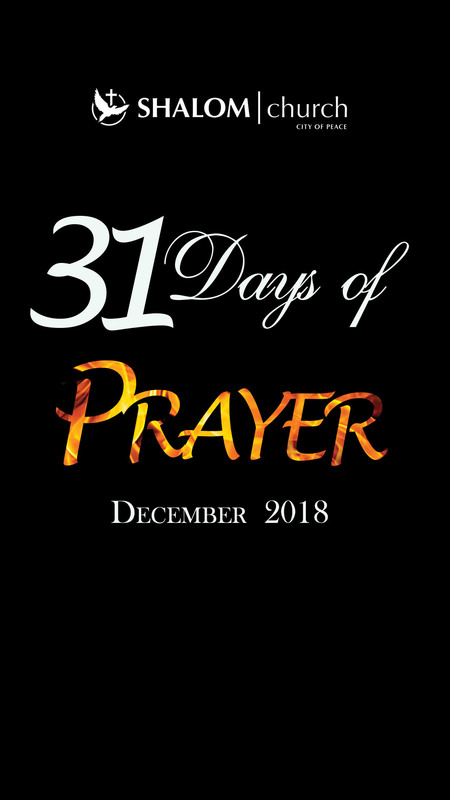 Shalom Church (City of Peace) will engage in 31 days of prayer beginning Saturday, December 1, concluding with, Count It All Joy Worship, December 31. We are prayering every hour on the hour. 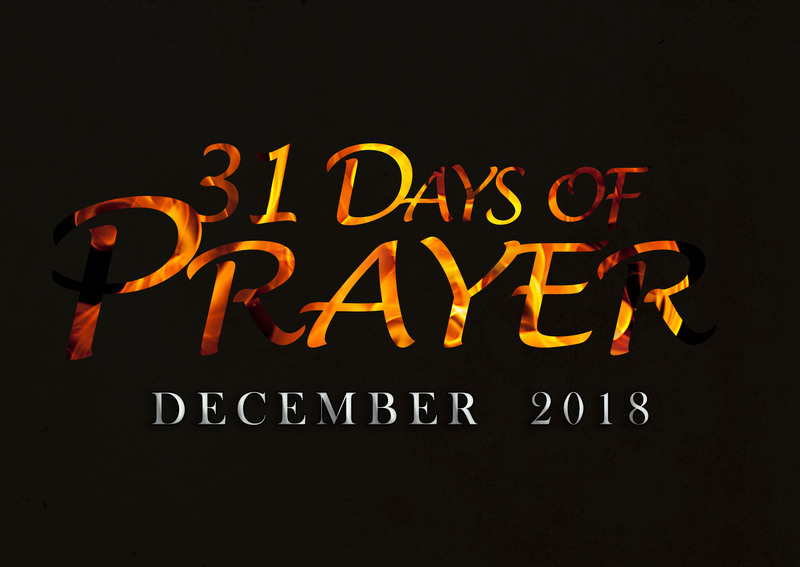 Members are asked to signup for the time they are able to commit to prayer during the 31 days. Members who signup can collect their wristbands in the rotunda to remind them of their prayer time.